In the first instance, please contact us with your thoughts – we’re here to help and you’re not committed to anything. You can have an informal chat with one of our representatives, request further product detail or we can arrange an appointment for a site visit. From Monday to Friday 9am to 5pm you can speak to our friendly team on 01622 844238. 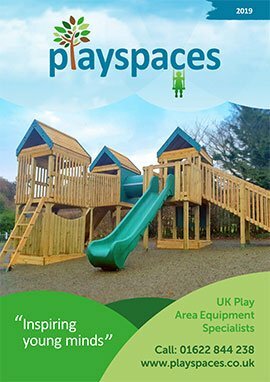 At any time you can also contact us via email at enquiry@playspaces.co.uk or via the enquiry form on our contact page. 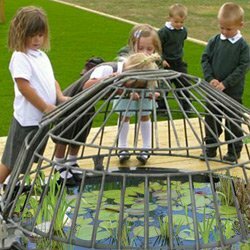 Information gathering is the key to designing a Playspaces scheme that meets all your needs. 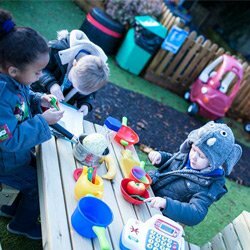 Our attention to detail and interpreting your play area needs are key skills that make our schemes both successful and popular. Meeting with you at your site is the best way to ensure we have all the information we need. Our site visits are free of charge and an important stage prior to our design and proposal process. Once we have all the key information, we design a CAD generated plan (where appropriate) based on the initial site survey. Where a scheme is at an early ideas stage, we will often create a montage of products images to inspire you. Only when we are confident that we have correctly interpreted your needs, will we continue onto the formal design stage. Of course, changes can be made to the scheme design where required and any alterations to plans will be carried out quickly to ensure our design precisely meets your requirements. 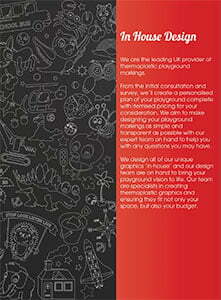 To accept our proposal, please do contact us to confirm your intention to proceed with your scheme design. We can then discuss any documentation and further information required to proceed. On receipt of your order form and deposit (where required) we will also confirm the formal installation date. Where required and prior to installation, a member of our operations team will revisit the site to discuss any further project requirements such as safety barriers, skip position and access arrangements to the proposed site. At this stage we will also carry out all risk and health & safety assessments. All our installation team members are DBS checked and CSCS (Construction Skills Certificate Scheme) accredited and will arrive on the agreed day. 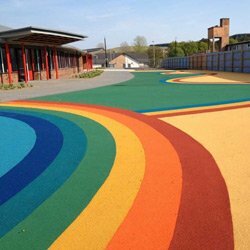 We aim to create minimal disruption to your school, staff and pupils and our team members are happy to help with any queries or requests. Your site will always be left clean, tidy, and safe at the end of each day. On the final day and on completion of your project you will be asked to sign off our installation to confirm everything has been completed to your satisfaction. We recommend that your equipment is inspected periodically to ensure that it continues to meet the required safety standards. 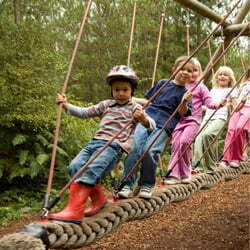 Please see our Outdoor Play Area Safety Inspection & Maintenance section for further details. 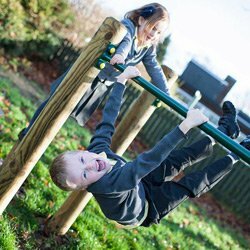 Following the installation of your Playspaces scheme we would like to take photographs of the equipment both for internal processes and for marketing purposes. We will ensure that no images contain any children unless we have express permission to do so. Following every installation we would very much like to obtain your feedback as part of our ongoing quality checking procedures. We will do this via a post-installation questionnaire. So many of our new enquiries come from recommendations of what we’ve done for customers. Although totally optional, we would welcome the opportunity for one of your representatives to supply just a few words that can be used within the testimonial section of our website.